UPDATE: The Florida Highway Patrol has amended the charges against Robert Vance. He is now charged with two counts of attempted murder. Vance is still charged with leaving the scene of a crash with injury and driving with a suspended license. His bond is $115,000. 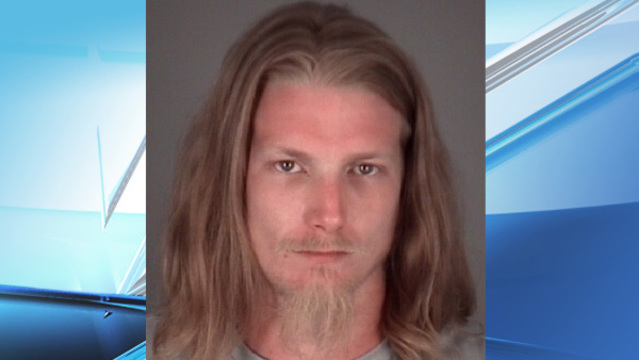 PREVIOUS STORY: LUTZ, Fla. (WFLA) - A 31-year-old Land O' Lakes man is facing a variety of charges following a serious crash Monday near the intersection of US 41 and County Line Road in Lutz. Robert Vance is being held without bond at the Pasco County Jail. He is facing one count of aggravated battery with a deadly weapon, one count of leaving the scene of a crash involving injury and one count of operating a motor vehicle without a valid driver's license. Florida Highway Patrol says Vance is classified as a habitual traffic offender. 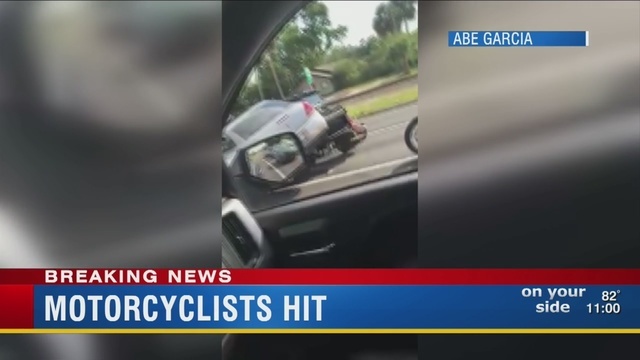 Just moments before the incident, the suspect exchanged words with the driver of the motorcycle - identified as Joseph Philipp Calderazzo - and his passenger, Melanie Ann Milinkovich. Vance has an extensive criminal history that includes two stints in state prison. He's been convicted previously on drug, burglary and felony traffic charges out of Brevard County. Additional charges may be filed against Vance as the investigation into Monday's crash continues.